The Vice President of Lenovo is a man named Chang Cheng, and he, like many important figures in China, has his own Weibo account. Weibo is the essentially the Twitter of China and it’s where a lot of leaks come from when the device is in the country. The man recently made an announcement on the Chinese social network, which has since been deleted, claiming a new milestone for the smartphone industry. If true, he states the world’s first 5G smartphone will come from Lenovo. It will feature the Snapdragon 855 chipset from Qualcomm, and then encourages the people who want to know more to visit a conference. Much like the race to having a smartphone with the best photography, the best looking, and the thinnest bezels, many are now racing to see who will be the first one to release a smartphone capable of 5G connectivity. The specification for 5G was made final late last year by the 3GPP. This leaves the next step up to the silicon vendors and we’ve already had reports from Samsung that they’re working on a 5G modem and Qualcomm has announced the Snapdragon 855 will feature the SDX50 5G modem. When those are ready, it is up to the smartphone manufacturers to see who can get something on the market the quickest. 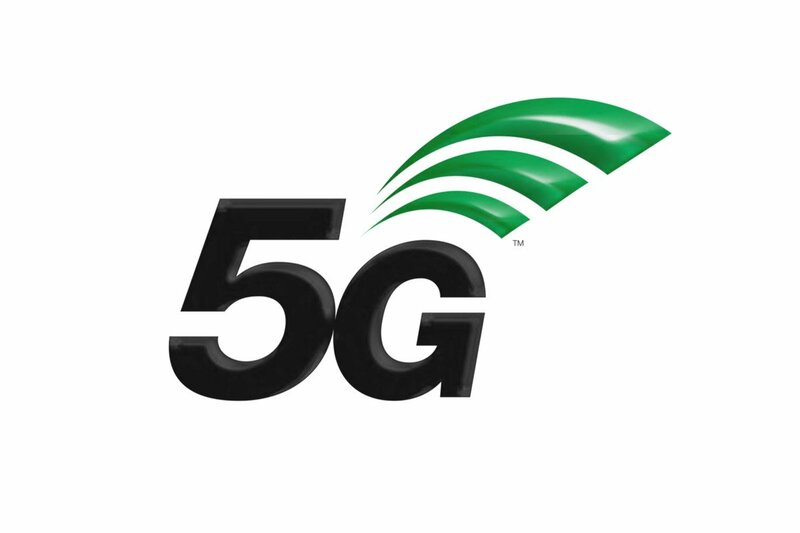 ZTE has announced that their current plans are to launch a 5G smartphone in the United States in early 2019. OnePlus has also talked about how they are working on bringing a 5G smartphone to the United States sometime in 2019. However, the recent Weibo message from Chang Cheng claims that Lenovo will beat everyone to the table as he says the world’s first 5G smartphone will sport the Snapdragon 855 from Qualcomm and that it will be from Lenovo. So, this is where things get sticky. Lenovo has made a lot of promises in the past and they seem to always find a way to mess things up. They promised that Motorola would work independently and everything would be the same, but then they ended up selling their building in Chicago. Then it was only two months ago when they teased their next smartphone would have a full front screen display without any bezels on the top, bottom, left, or right. But a month later when they officially announced the Lenovo Z5, it still had a notched forehead and didn’t look anything like the sketch he uploaded to Weibo. So, I will say believe what you will from Lenovo’s Vice President Chang Cheng, but I am certainly not going to be holding my breath on this one.